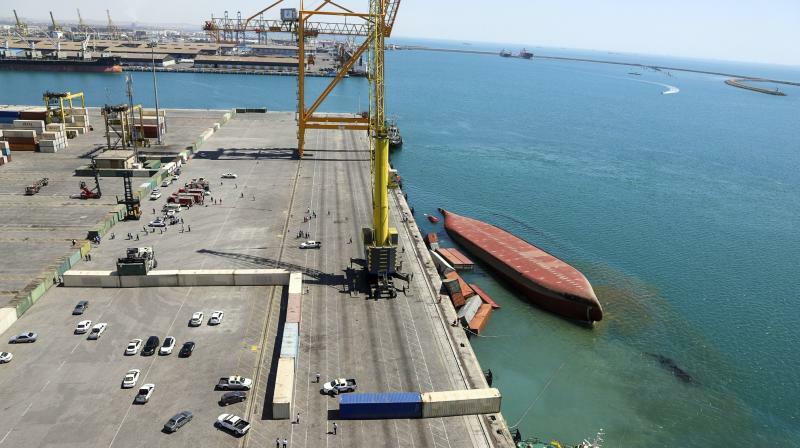 Tehran: With the web of US sanctions tightening, Iran faces a host of challenges as it looks to an isolated port in the country's far southeast to maintain the flow of goods. "Any port will have a gestation period, there will be lulls but we are very sure that traffic will pick up," Mr Gupta told AFP. But Mr Gupta is counting on the port's proximity to India and Afghanistan to attract business.